Published on: February 17, 2015 | J. Bradley Smith, Esq. 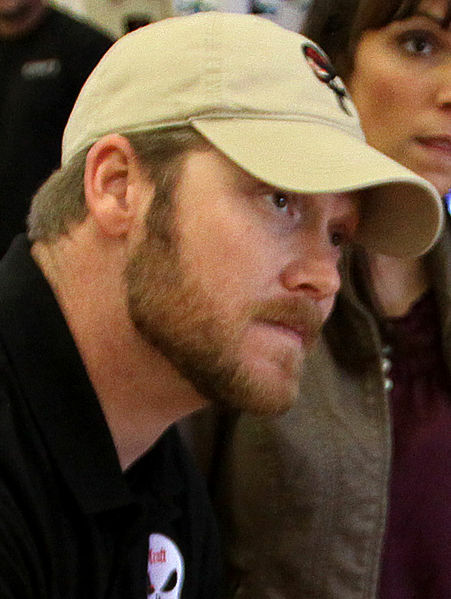 American Sniper Chris Kyle and friend Chad Littlefield were in an environment both men knew well when “troubled drug user” Eddie Ray Routh shot them dead. All three men were military veterans—Kyle a Navy SEAL and famed Iraq-war sniper and Routh a former marine corporal. Littlefield was Kyle’s neighbor and had teamed with him to help veterans returning from tours of duty. On Feb. 2, 2013, Littlefield and Kyle had taken Routh to “the expansive Rough Creek Lodge and Resort” south of Fort Worth, Texas, to help him with mental issues stemming from his tours of duty in Iraq and Haiti, according to CNN and ABC News. Late that day, a hunting guide found Kyle’s and Littlefield’s bodies; an all-points-bulletin was issued for Routh, who fled in Kyle’s pickup truck to his sister’s house 65-miles away from the shooting range. Routh’s sister described Routh as being in a state of psychosis; alarmed, she phoned the authorities. Legal experts have expressed interest in the case because prosecutors appear to have conceded that Routh was mentally ill at the time of the killings, but that he still knew right from wrong. Routh’s defense attorneys say the 27-year-old had been diagnosed with post-traumatic stress disorder and was under the influence of anti-psychotic medication at the time of the shooting. In addition, officers found a near-empty bottle of whiskey, anti-psychotic medication and marijuana in Routh’s house after the shooting. Routh’s uncle testified that he smoked marijuana with Routh the morning of the killings, according to the Star-Tribune. Routh’s lawyers have argued that Routh thought Kyle and Littlefield were going to kill him, an inference University of Texas criminal law professor George Dix thinks is easier to make given the men’s location at a shooting range and given the fact that Kyle and Littlefield were both armed. Routh’s lawyers also have suggested that he was insane at the time of the killings, meaning he “did not know that the killings constituted a crime,” according to the Star-Tribune. Park Dietz, a prominent forensic psychiatrist, told the Star-Tribune that prosecutors may try to show that Routh “deliberately put himself in a more violent state” by mixing his anti-psychotic medication with whiskey and marijuana before departing with Kyle and Littlefield for the shooting range. “Voluntarily induced intoxication is not an excuse for the mentally ill,” Dietz said. If convicted, Routh faces life in prison.